Queen Edith, Cambridge, CB1 8QN. 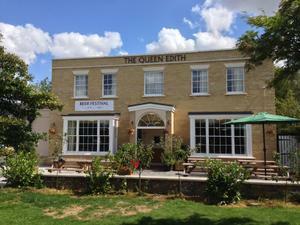 Queen Edith pub review, map and rating. Looking for a Hotel near Queen Edith?